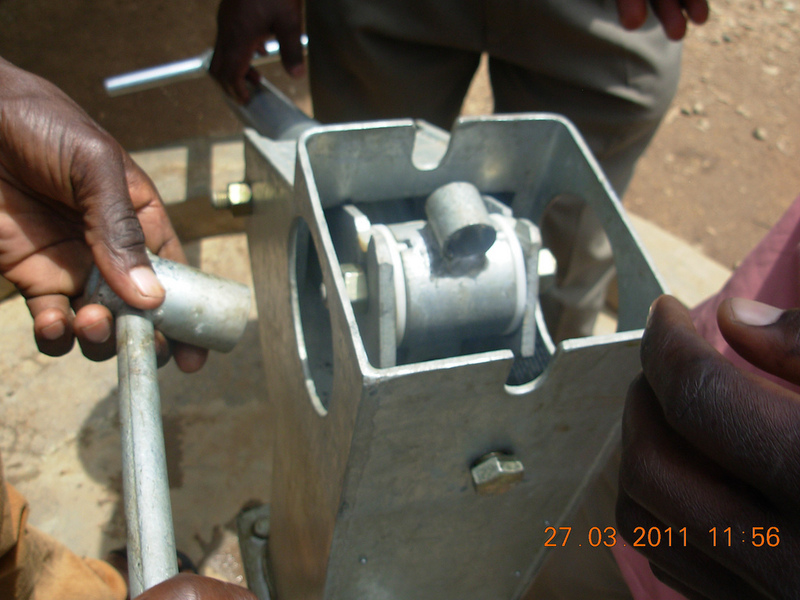 clean, safe and reliable water source. 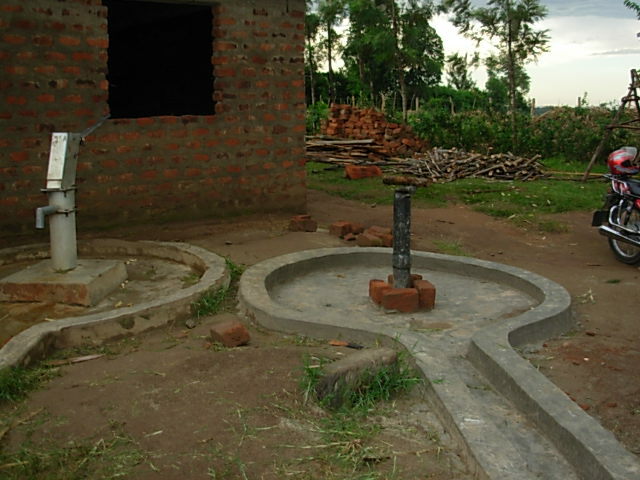 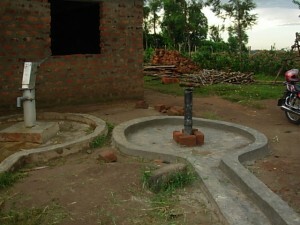 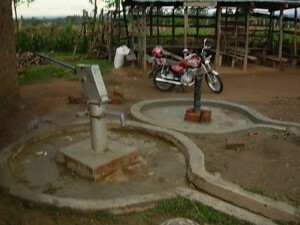 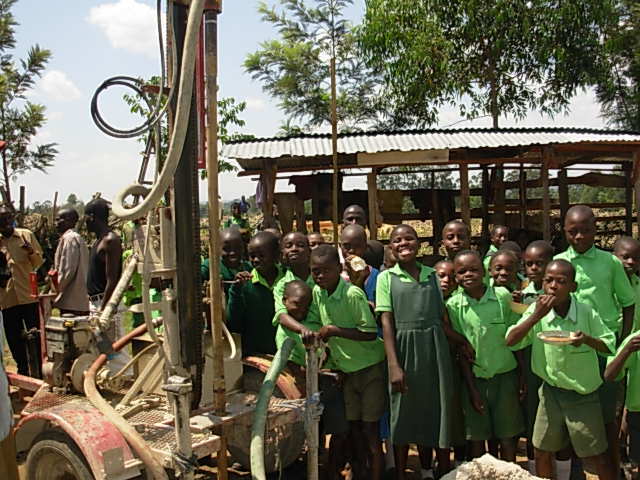 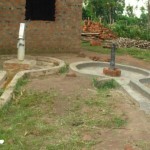 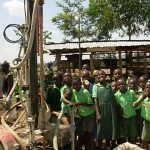 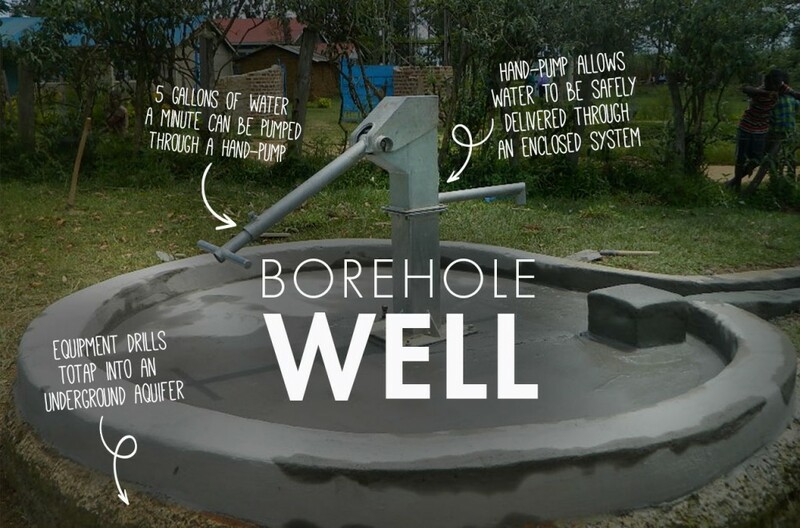 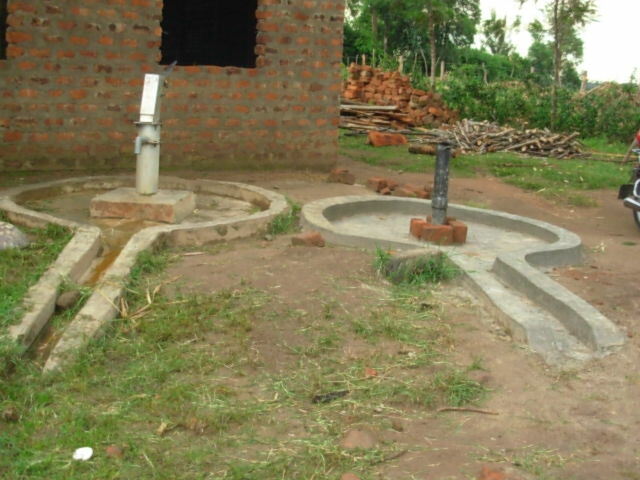 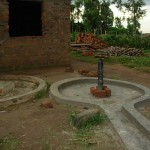 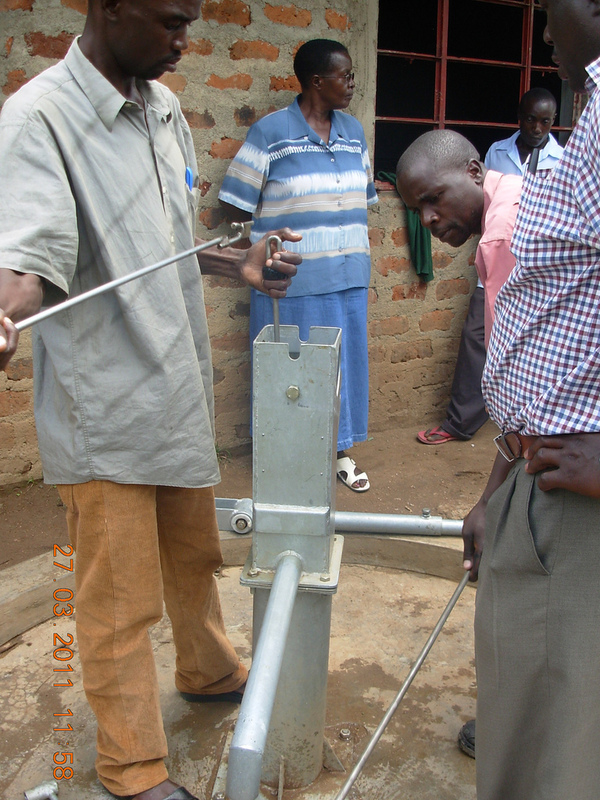 borehole casing seen in the pictures below. 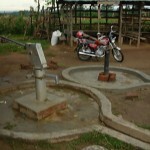 post soon with that new information. 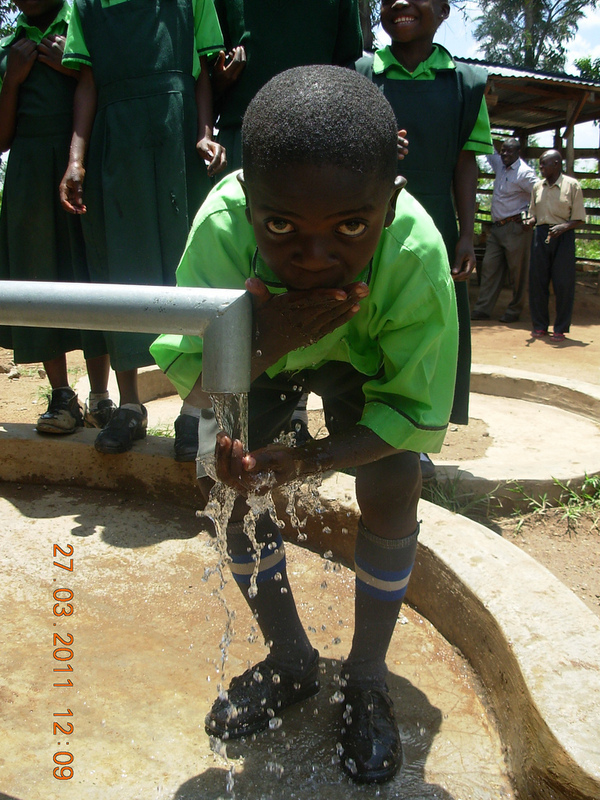 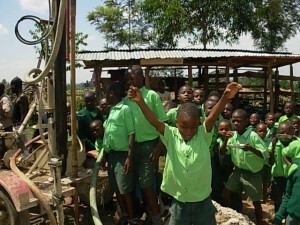 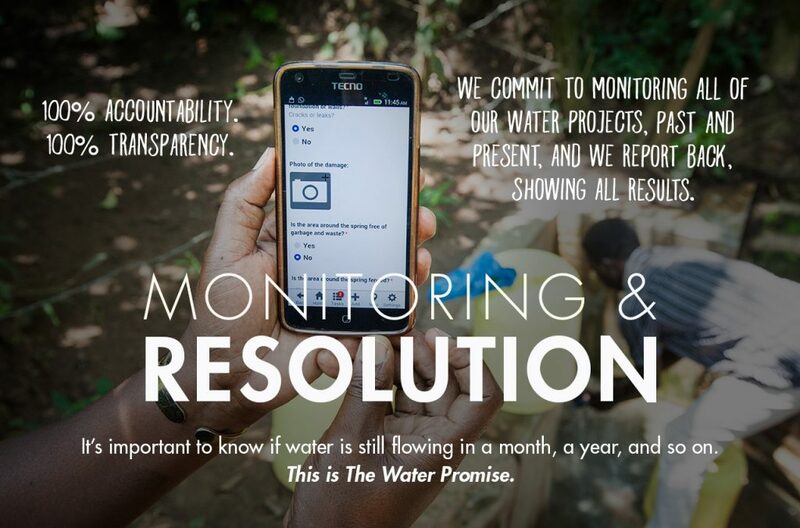 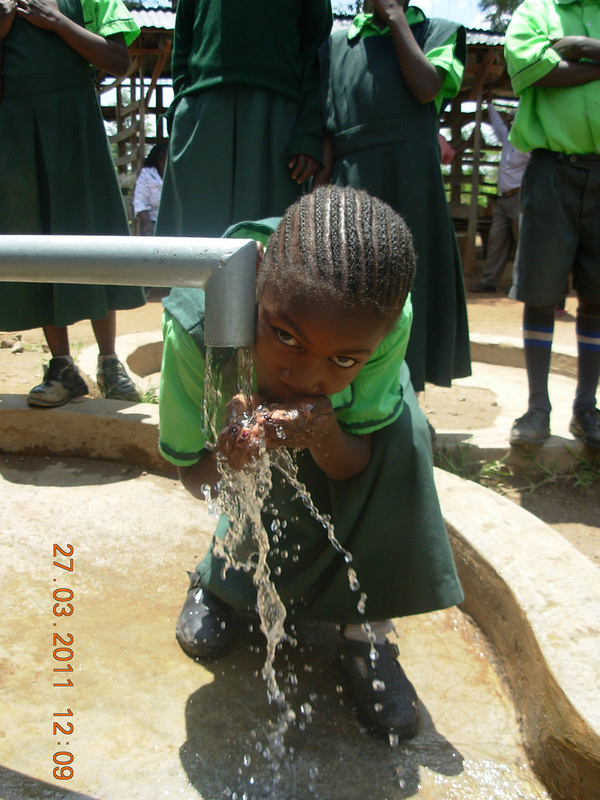 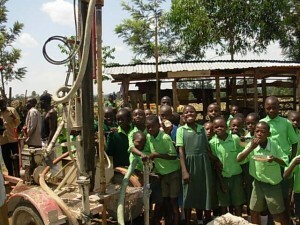 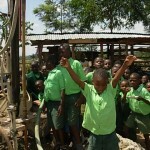 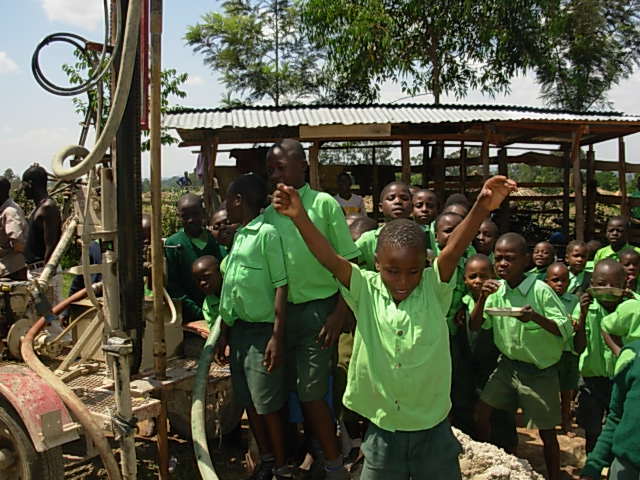 We’re glad to be able to restore this vital source of clean water for the community. 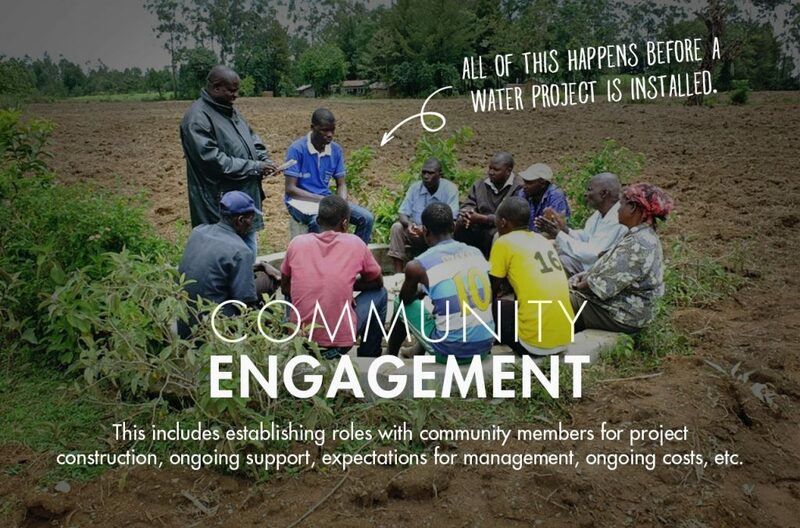 A new water committee of 3 men and 5 women will help oversee this project going forward. 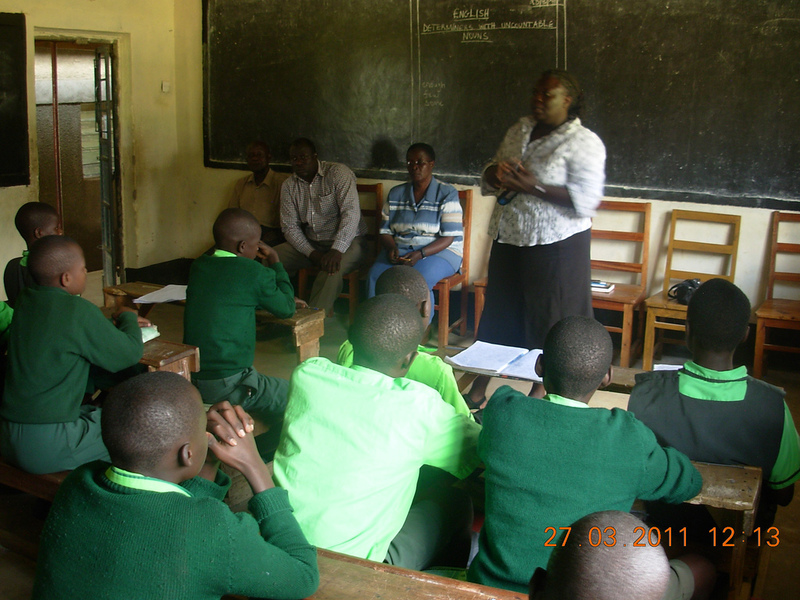 “The pupils of precious academy and there teachers were present during the program. 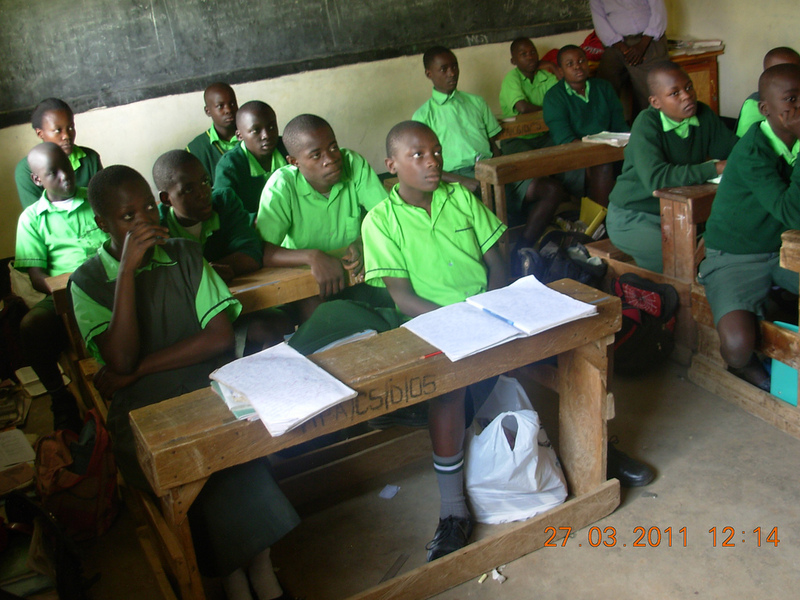 The pupils and there teachers were able to discuss the following sanitation issues at large; disease transmission routes, hand washing, food storage and handling, personal hygiene, environmental sanitation, open defecation and latrines and water in their school. 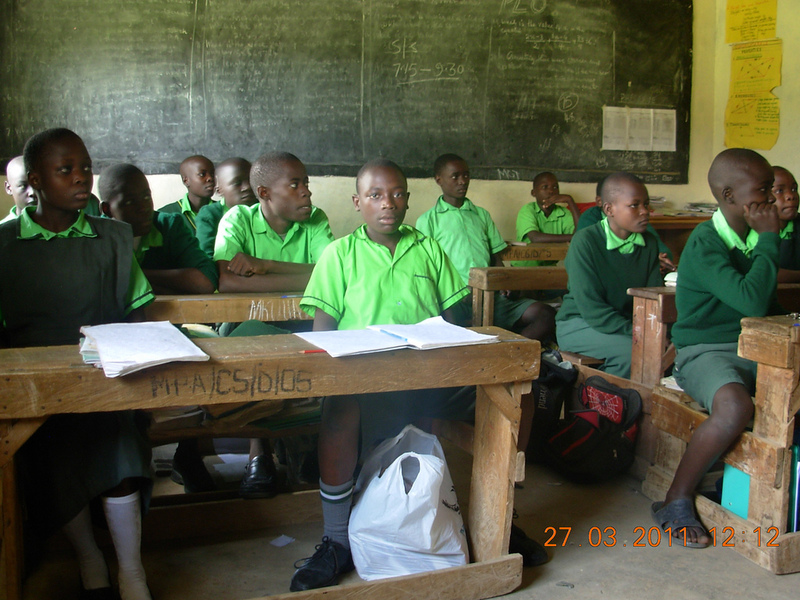 During the discussion, the pupils concluded that poor hygiene and sanitation is as a result of ignorance and lack of knowledge. 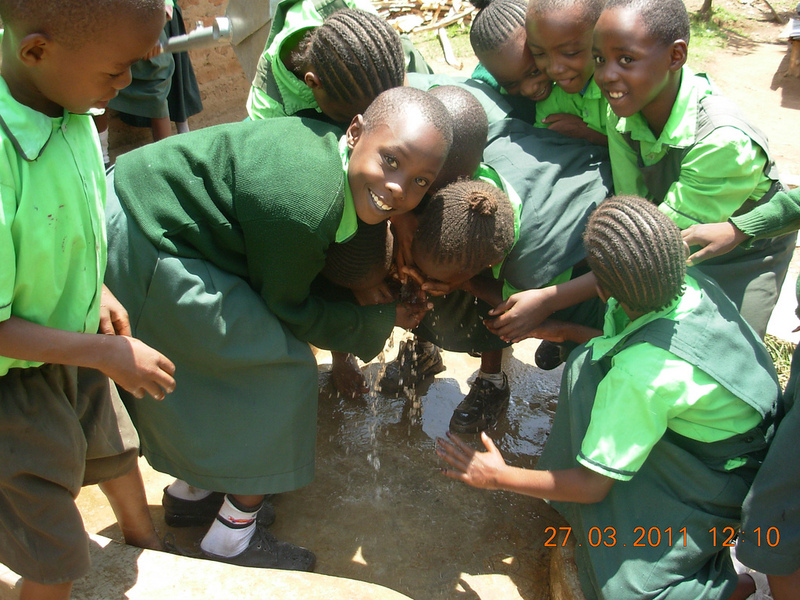 At the time of our visit, we found out that no hand washing practice was done; no dumping site for litter, the pupil’s hygiene was very good. 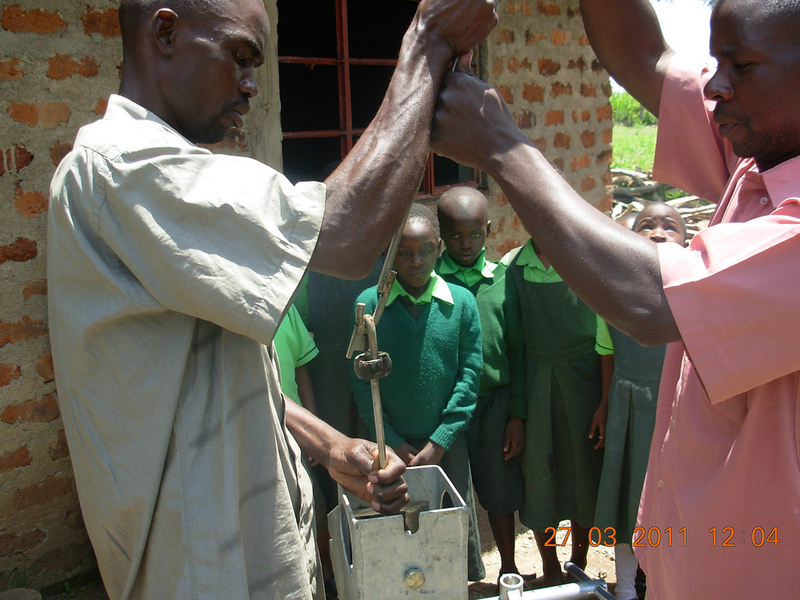 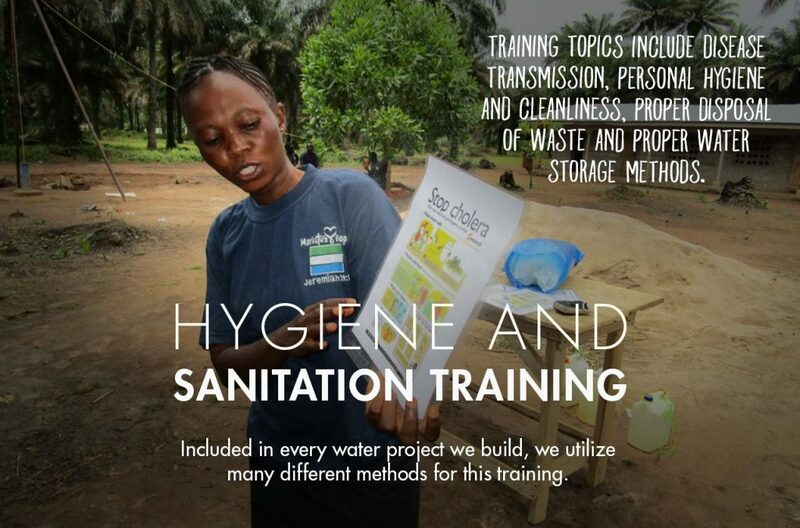 We encouraged the teachers to have a program in the school for checking every pupil’s hygiene on daily basis. 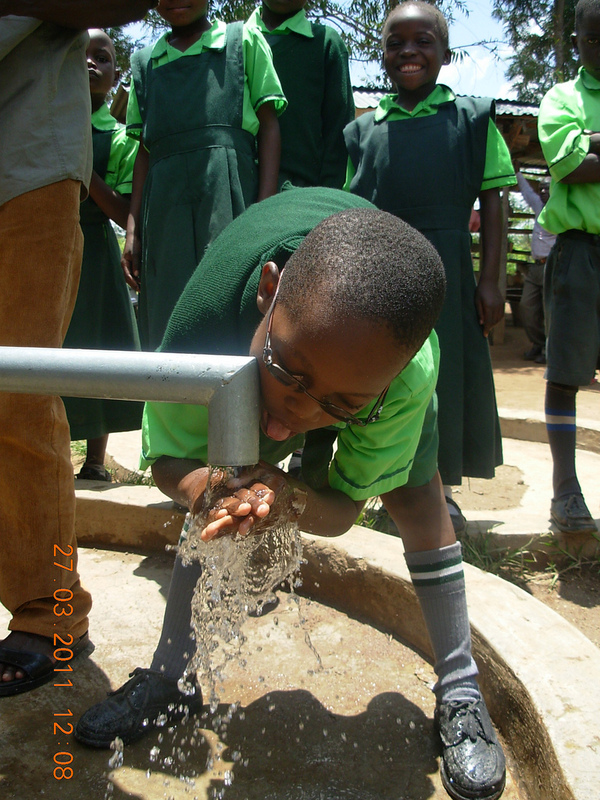 We also encouraged the pupils to sensitize their parents back at home on hygiene and sanitation issues.